Musto et Bureau S.r.l. 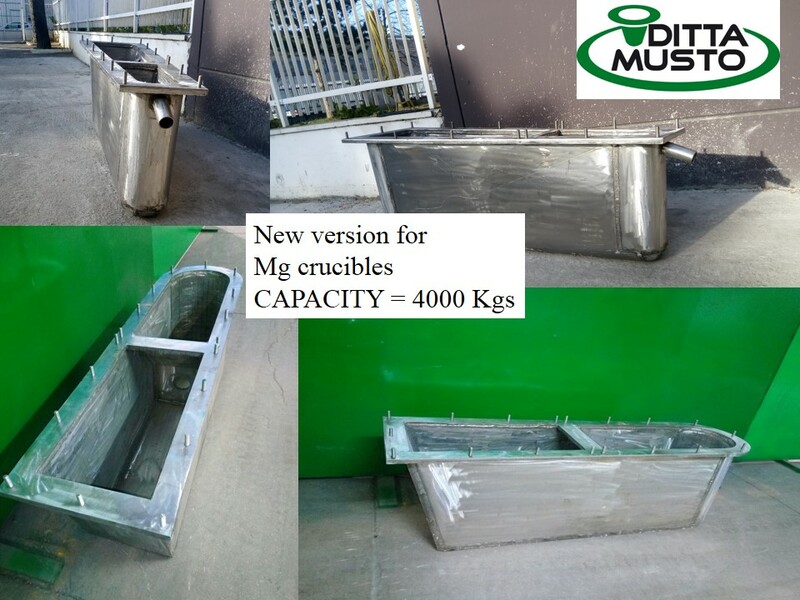 produces equipment for casting zinc and magnesium alloys. For a number of years, Musto et Bureau S.r.l. has drawn on its experience in this industry and has begun to construct melting furnaces to make the process more efficient and to reduce consumption. Our industrial furnaces for zinc and magnesium alloys are very popular due to the savings they offer, which are as high as 40% compared to normal furnaces on the market. This excellent saving has a positive impact on the budgets of companies that use these furnaces. Musto et Bureau S.r.l. 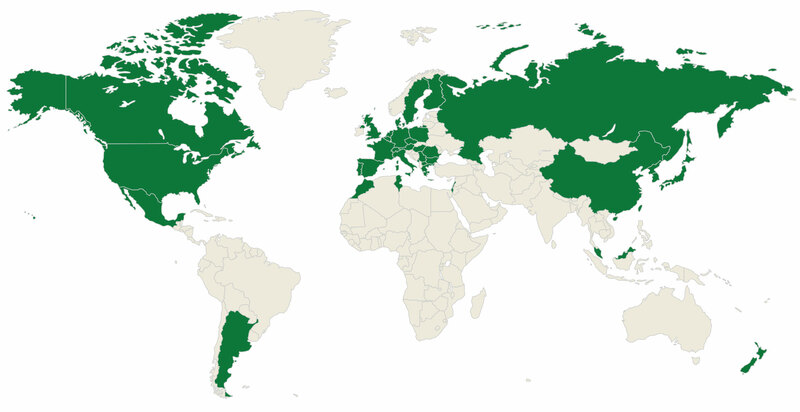 products are distributed in many European and non-European countries and are used by the most renowned companies in the most diverse production sectors. The company draws on its key strengths – creativity and innovation – to improve products, to collaborate with customers, following their advice and satisfying their demands, and to meet different needs. Musto et Bureau S.r.l.’s priorities are research and development of materials and renewal of production processes, fundamental requirements for proposing a wide range of highly reliable, high-quality products that are continuously evolving. The company also heavily invests in specialist training for its workers, a flexible team of experts who actively participate in structural renewal of production and attend specialist and refresher courses. The company’s dynamic environment is one of its key strengths, leading to the renewal and evolution of its products. Musto et Bureau S.r.l.’s innovative products evolve and change, adapting to the demands of today’s hypercompetitive globalized market. 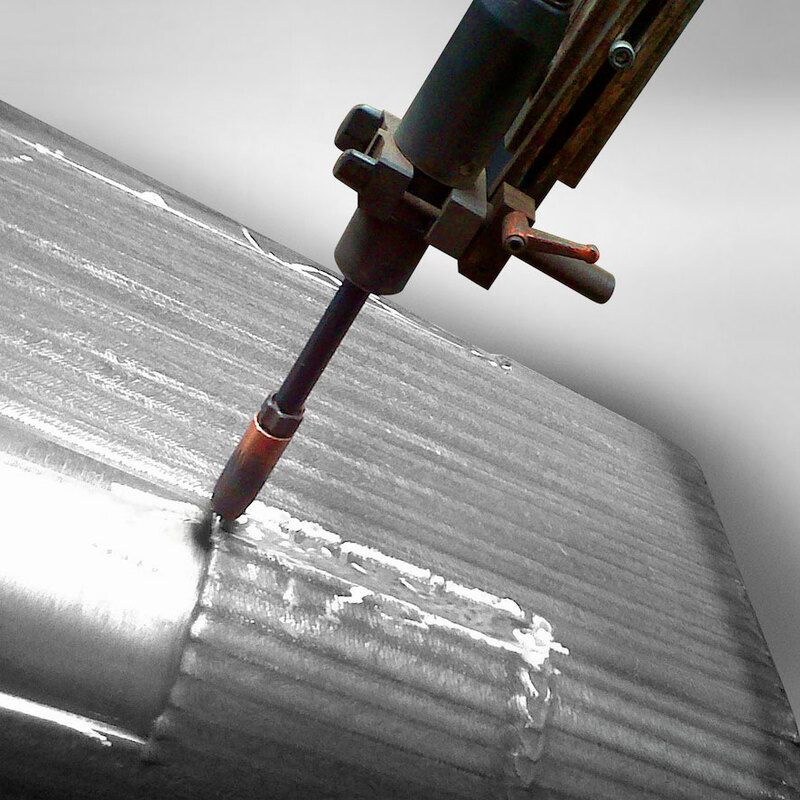 Technology and construction processes are changing to meet new product requirements. The design process has become increasingly complex, encompassing development, production and prototyping. Musto et Bureau S.r.l. 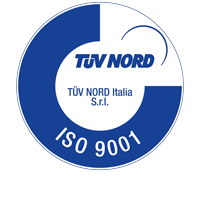 is an Italian company based in Bologna. It was founded in the early ‘90s as the result of a partnership between Patrizia Musto and Alain Bureau. Patrizia entered this sector back in 1994, joining her father’s artisan crucible production business. She subsequently established the company with Alain following her father’s retirement. 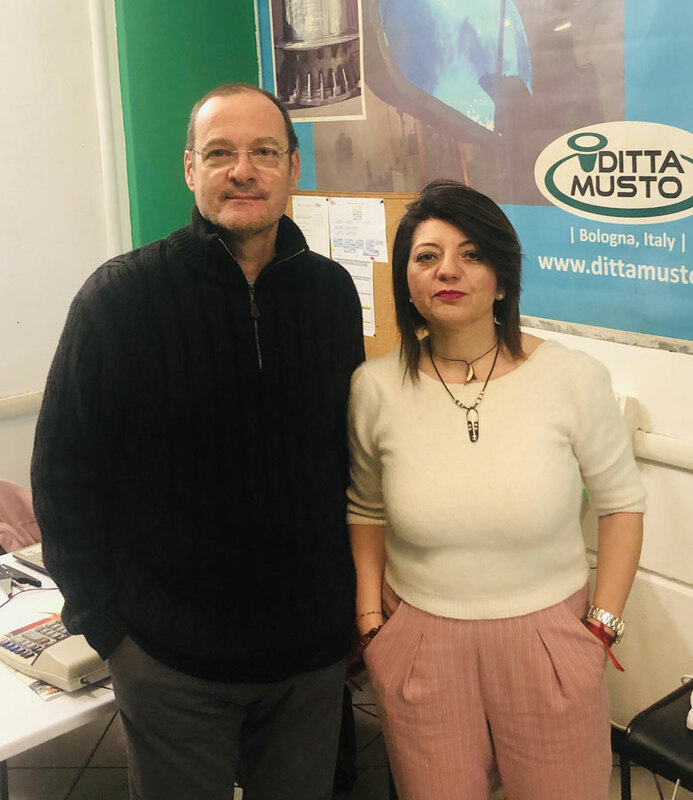 Patrizia and Alain are now partners in life and work and the DITTA MUSTO brand reflects the synergy between their different backgrounds and personalities. Patrizia, a creative, dynamic Italian, is responsible for commercial management and related activities; Alain, an organized Frenchman with a technical background, is in charge of production management. The company’s product quality standards and internationalization have enabled Musto et Bureau S.r.l. to gain the trust and respect of the largest companies in the industry. Musto et Bureau S.r.l. has managed to penetrate the market, transforming a simple, artisan product through the use of innovative production processes and new materials. 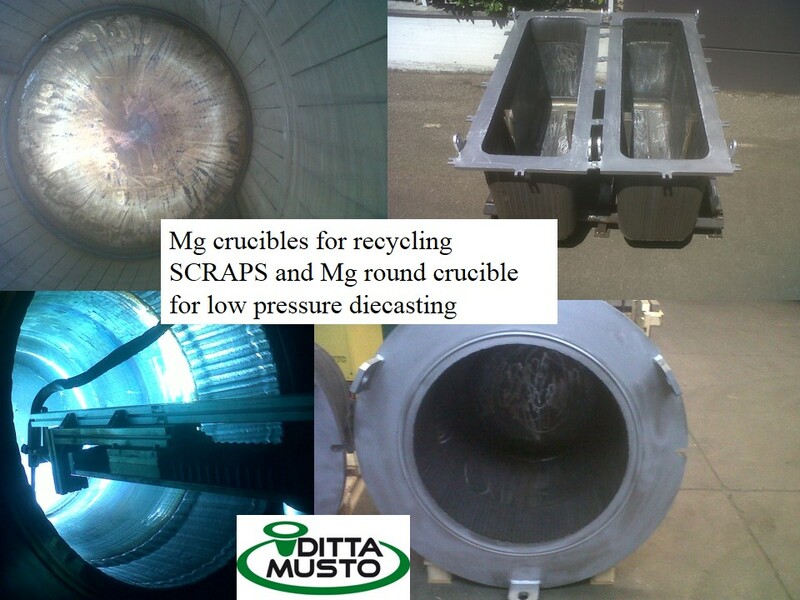 DITTA MUSTO crucibles are seemingly easy to make, however they are not conventional products: they are specifically designed to meet customers’ needs. 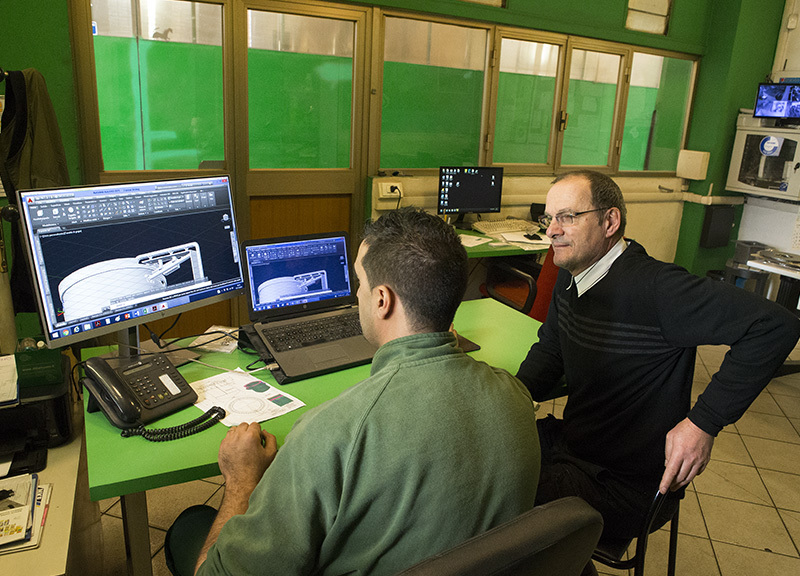 While always respecting all casting criteria and keeping in mind the requirements of die casting machines, our products are continually renewed in order to anticipate the market’s evolution.